Discussion in 'Power supply / Cabinets / Mods' started by shreeux, Feb 26, 2019. 64C for core2quad is normal as they were older gen processors & not that power efficient as modern processors. 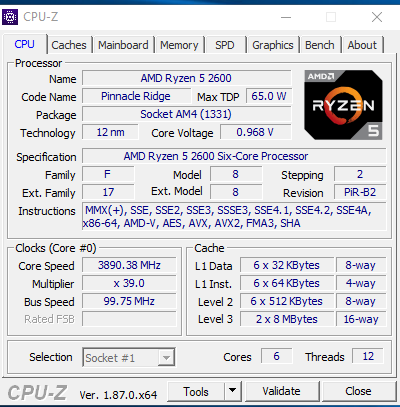 For ryzen processors,usual temps for typical tasks like browsing,multimedia etc is ~50C while under load(like gaming or encoding or benchmarking) it is usually ~70-75C(all this without overclocking). Without overclocking 70-75C is good, No need for an extra fan? Yes but that 70-75C is assuming under heavy load(e.g.when gaming or video encoding etc) which I doubt you will do often everyday.Buy extra fan only if your temps remain above 70C for hours everyday. 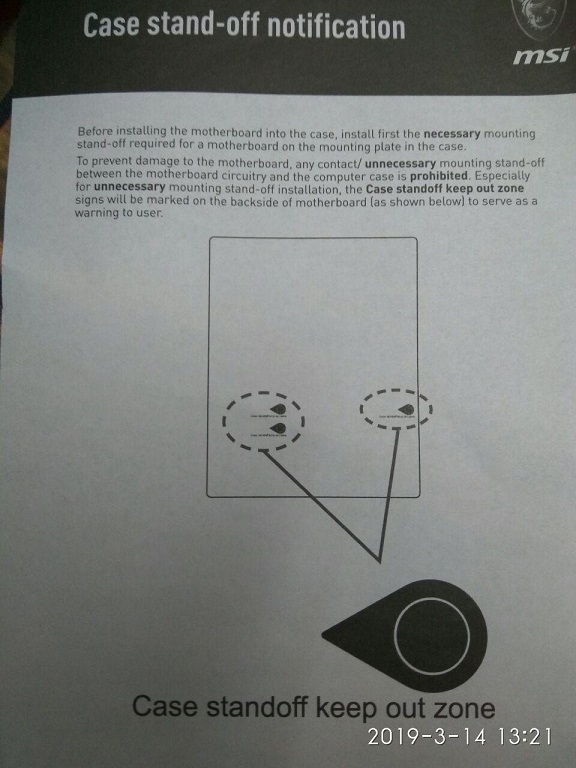 What is this Case Standoff Notification, In Motherboard back side also same mark in the picture? The motherboard as a total of 9 screw holes. In Cooler case come with only 7 stand-offs. Do I need to buy for extra stand-offs? for proper fixing. Those standoffs are to cover a variety of mobo sizes(matx,mini-itx,atx etc). First check how many mobo holes are aligning with inbuilt holes in case tray & only the difference will need standoffs. Any specific value for Normal Temperature Min/Max? I think 60-70C for high, In summer it may high. My i5 2500K runs at 49~55C on 50~60% load with a TRUE120 cooler in our current chennai climate. Get your new system running, test it out and see what temps you get. Before assembling the PC, Any articles to read or youtube links for do's and don'ts for safety purposes to avoid any kind of damages. Yes,absolutely.But why are you trying to assemble it yourself.Are there no pc shops nearby(should take a few hundred rupees at max)? 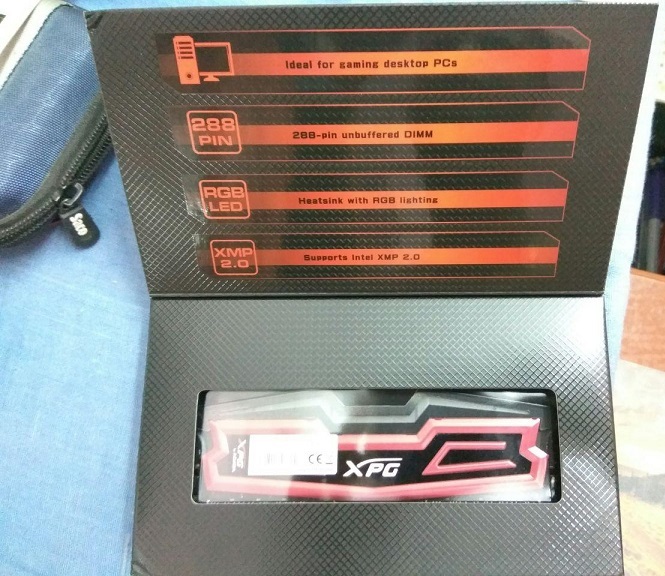 Finally, today assembled the PC. 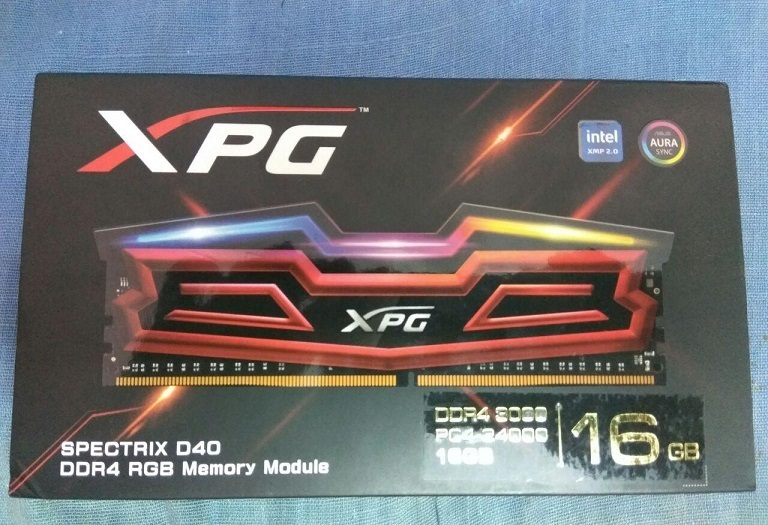 Installed Windows 10 Pro X64 Redstone 5. CPU temperatures are different celcius in both app. Speccy always shows above 97C only? Still not covered both side panels...If covered further will increase temp? 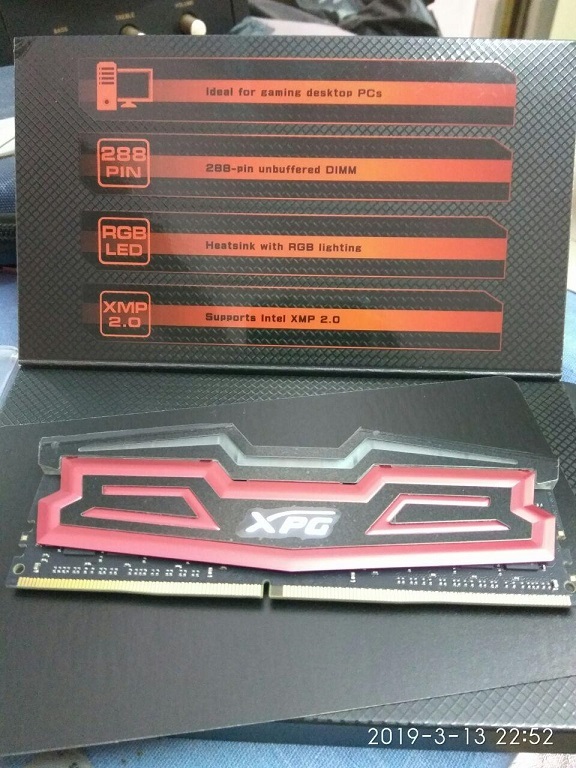 After that updated Bios without any issues. 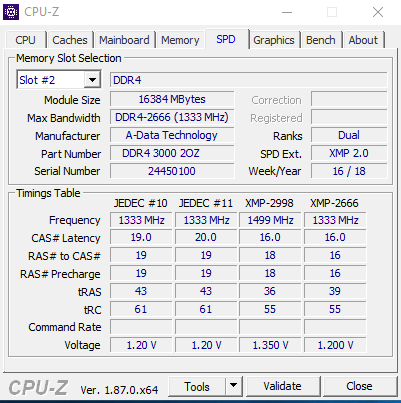 After update RAM Shows 2666MHz and Enabled Intel XMP boost...after restarting come to 2933MHz. Close the panels & see how much temp increases. Speccy is not as known as hwinfo for temp sensors so give preference to hwinfo readings & of course bios temp readings are more preferred than any software reading. 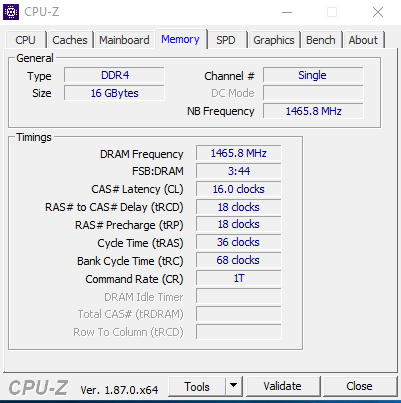 Also run cpuz & check your ram timings(post screenshots here). Nice build how much you paid to get it assembled? I did alone start in the morning at 10:30 am...First time After OS everything corrupt...Windows update everything in including most of the common driver...After I install the MSI board driver...Network issues. Then 2nd time OS install without internet connection....after that disable windows update. later install selective MSI board drivers only one by one. You watched youtube videos for this,right? It does take a long time if you are doing it for the 1st time. Most difficult/time consuming part though is installing cpu cooler. Ram timings looks fine,you can run Prime95 in blend mode option overnight(6-7 hours) to test ram stability. Watched so many videos...Makes most confuse...I think Case to Mobos connectivity is complicated...So start with known connection one by one..later all connected easily... But still more pending connectivity in Mobos...But there is no pending wire to connect. Check below image marked with the red line... explain remaining for what purpose, how to connect? Today I enabled windows to update...Installed a few essential only...But after checked almost unwanted software are installed. 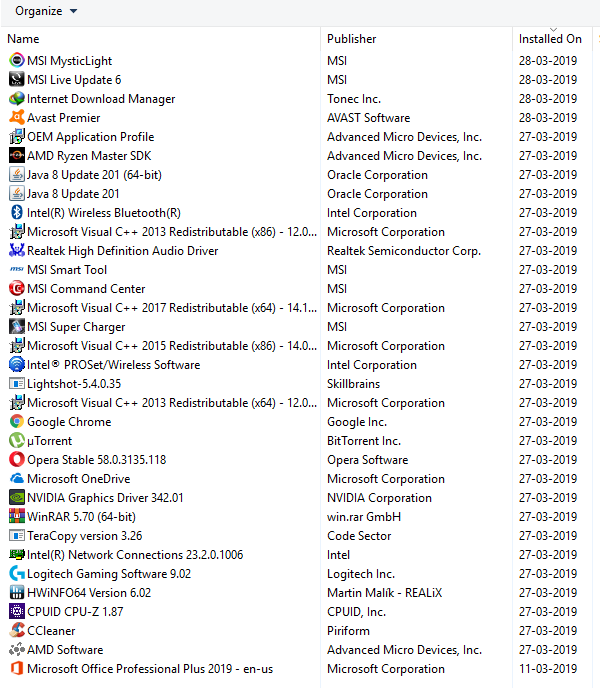 This was in CCLEANER Uninstall features...Shows everything unwanted software is installed after Update. Can I Uninstall...Unwanted software...It will affect Windows performance? Also checked in Task Manager....Running a lot of things...Using CPU power unnecessarily. How to avoid all those things? Chassis intrusion connector is for cabinets with inbuilt chasis intrusion detection feature(usually found in corporate branded systems) which gives a warning if cabinet is opened. Serial port connector is for specialized devices/old printers so no need for a typical home user. Corsair connector is I think for some cabinet accessories from corsair like rgb controller/fan controller etc. TPM module connector is again usually for corporate environment & is used to encrypt/lock down a system by connecting a TPM hardware device to this connector. 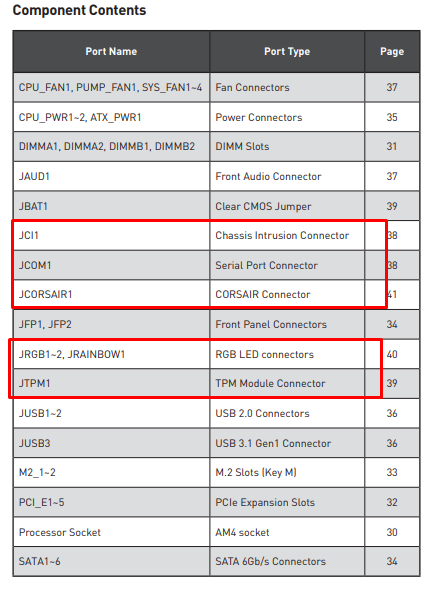 RGB led connectors are for some rgb lighting component(for details check manual,maybe those rgb strips etc). There is no cabinet temp as such(because there is no temp sensor inbuilt in such a cabinet,system temp is mobo temp which is read using temp sensors on mobo.